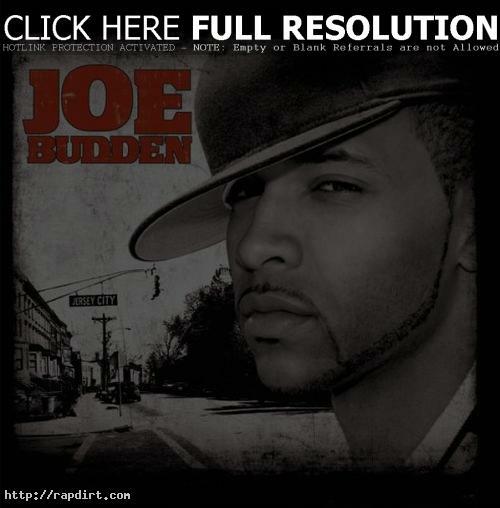 Toshi Kondo of Snicka.com reviewed Joe Budden’s self-titled debut calling the disc “compelling because it is so honest and revealing that you feel that you are witnessing a catharsis of his demons in front of you.” Kondo adds, “These miscues happen with such low frequency that it would be impossible to not declare Budden’s debut a success. At a time when many are saying hip-hop is dying, there is a necessity for new blood that can reach today’s younger fans while simultaneously providing material that a more mature audience can appreciate. Joe Budden seems ready and willing to take on that responsibility.” Read more.